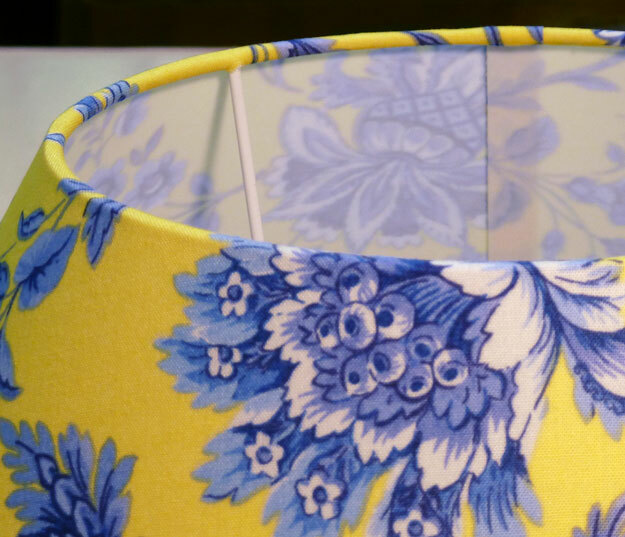 Nathalie Hannon, a designer graduate of Esmod fashion school in Paris, has always had a passion for fabrics and interior design. 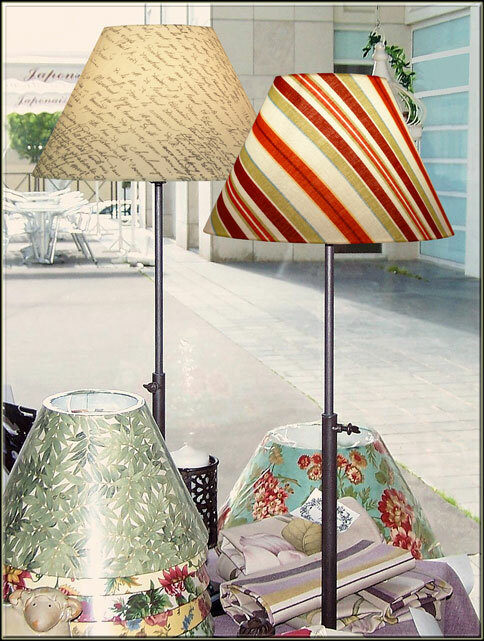 By using her know-how and by toying with the light, she has created original lighting with her lampshades. 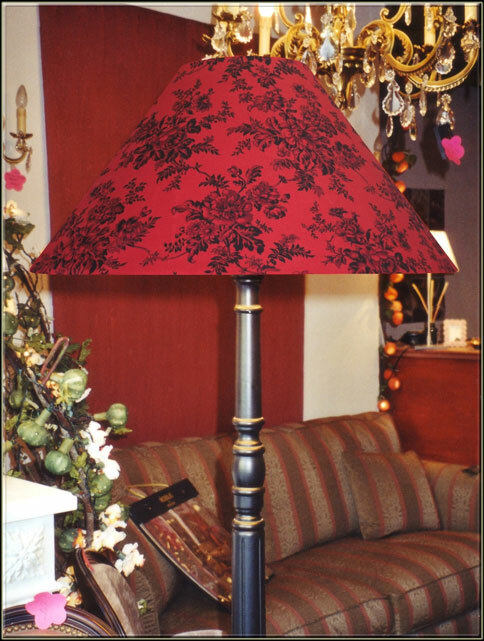 Each lampshade for lighting, whether for table lamps, floor lamps, chandeliers, sconces or ceiling/pendant lamps, is made with care and upon your request from the creation to the fabrication. 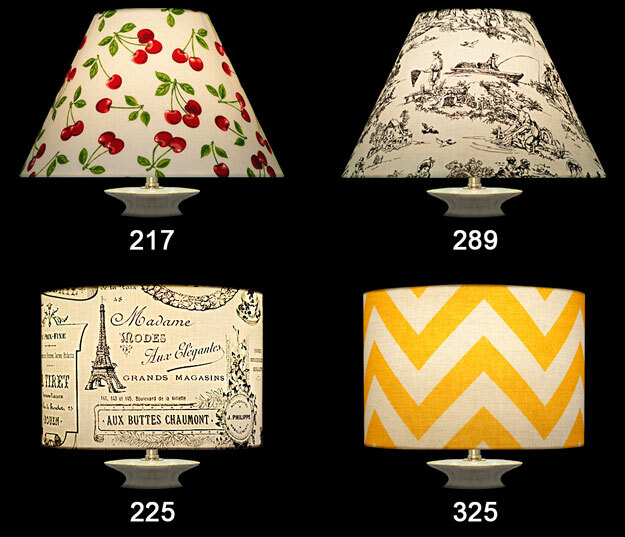 Nathalie Hannon’s online website, allows you to create your lampshade. 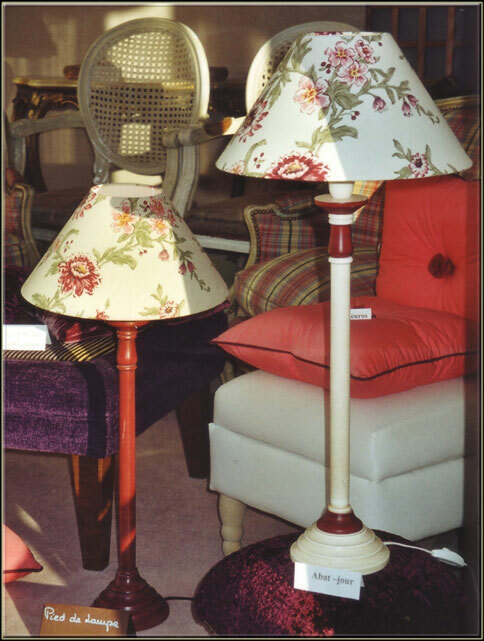 By choosing a fabric among the collection, you determine the fitter reference (European or American), then the size and shape of the shade. 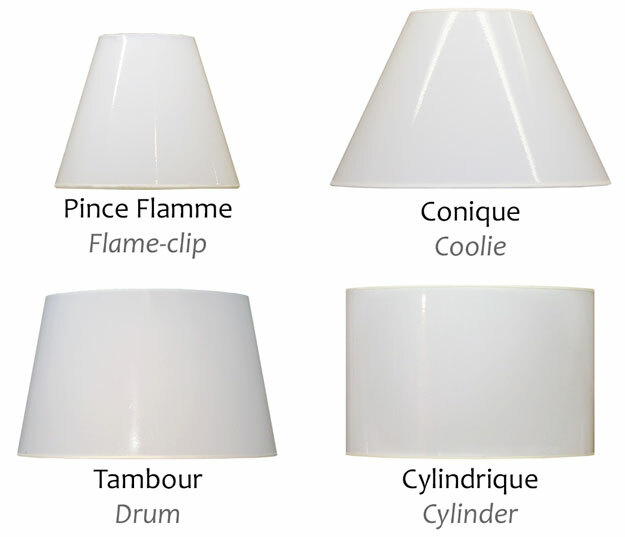 Custom-made lampshades to your measurements, as well as lampshades with spider/washer fitters, are also feasible. 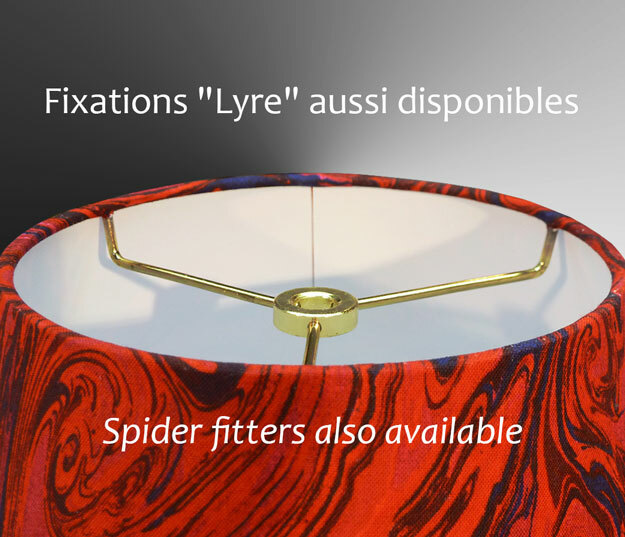 All of Nathalie Hannon’s lampshades are hardback, hand made and made in France.